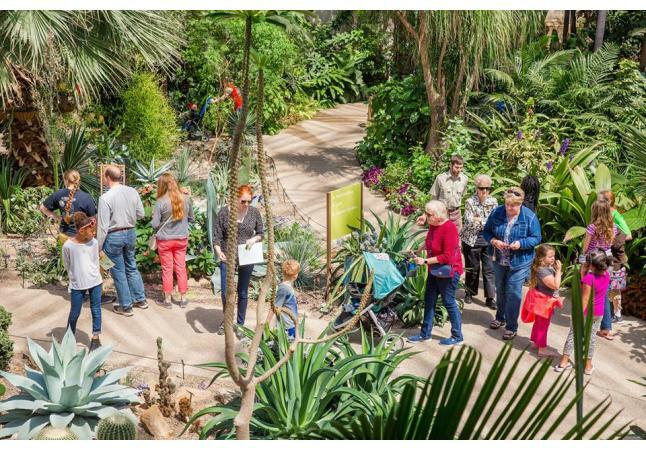 Celebrate the seventh annual Downtown Earth Day Tour with a visit to the Botanical Garden, Iowa Rivers Revival (located at the Hub Spot) and the Science Center of Iowa. Enjoy a short walk or bike ride between these three locations to celebrate Earth Day. Drop-in activities from various organizations will be offered at each location along with a photo contest. 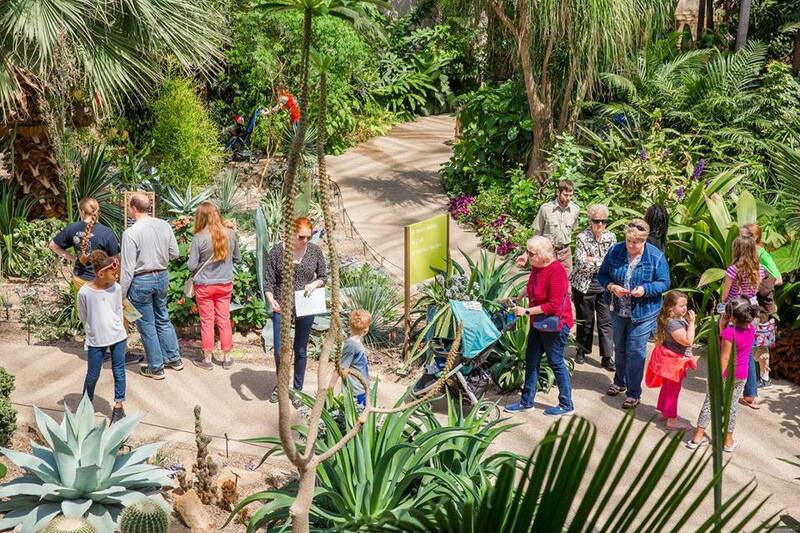 Free admission to the Botanical Garden is sponsored by Principal.